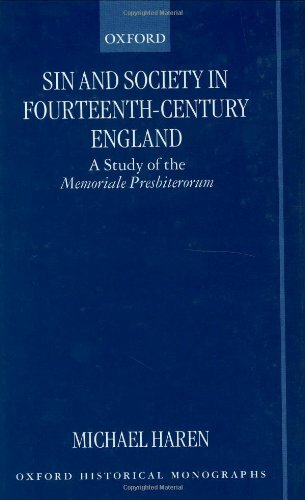 This is the first full-scale scholarly study of a fourteenth-century English confessor's manual. It contributes significantly to the European-wide research on pre-Reformation confessional practice and clerical training. On another level, the Memoriale Presbiterorum's peculiarly intense concern with social morality affords pungent commentary on contemporary English society.